The Kumaon range is the most verdant range of the Himalayas and it spreads over the countries of India and Nepal. The Indian portion of the Kumaon range is mainly located in the Uttarakhand state of India. The whole state is very beautifully decorated by the green hills of the Kumaon Himalayas. 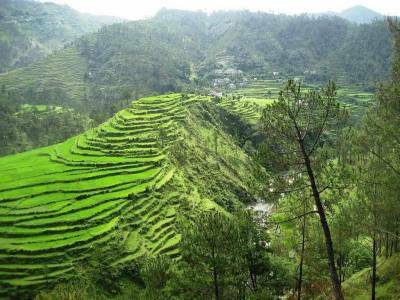 One of the most famous and exotic tourist destinations of Uttarakhand is the cantonment town of Ranikhet. Ranikhet is a military base of the Indian army. The two main regiments that are based here is the Kumaon regiment and the Naga regiment. The military hospital of Ranikhet is one of the reasons for its popularity. The town of Ranikhet is a true gem of nature. Encompassed by the high hills of the Kumaon Himalayas and crowned by its snow capped tips, Ranikhet present one of the most magical portraits of the nature. The name of Ranikhet literally translates to Queen's Meadows because there is a certain tale that it was at this specific town, King Sudhardev professed his love to Queen Padmini. It was one of the British hill establishments in India and has many such instances of gothic structure. The vista of the range and the valley form this serene town gives the guests immense pleasure. 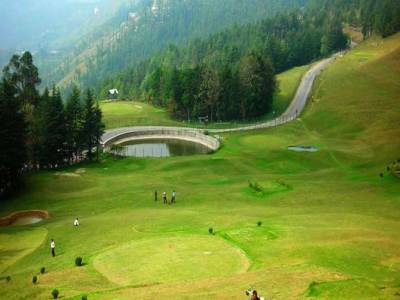 For sightseeing there are many notable spots like the Upat Golf course, Chaubatiia Gardens, Ram Mandir, Majkhali and the town of Ranikhet itself. 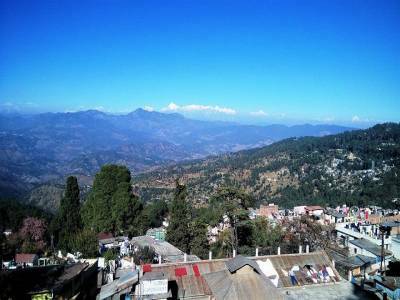 The town is situated in Almora district and it is accessible by road form all neighbouring towns and cities. 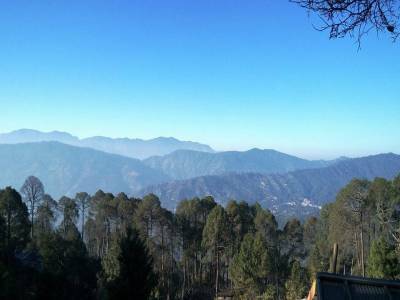 The temperature of Ranikhet remains pleasant throughout the year with snowfall in the winter months. 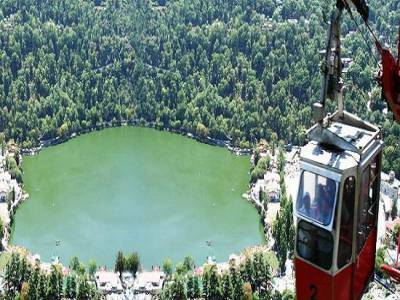 Get quick answers from travelers who visit to Ranikhet.